Joy, the light of our lives! 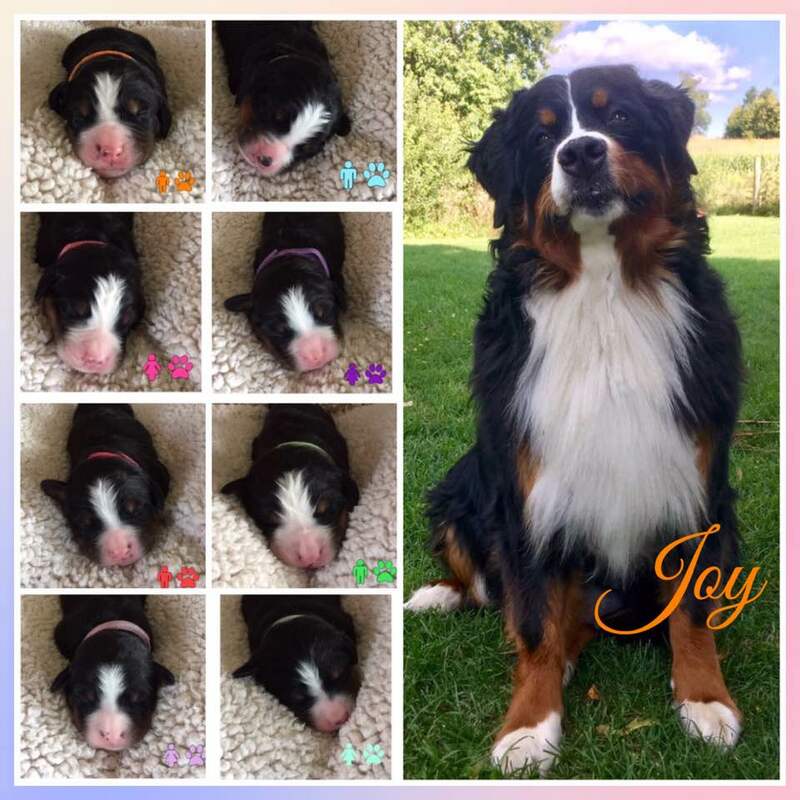 In 2017 Joy became mother of a beautiful litter of 8 puppies! 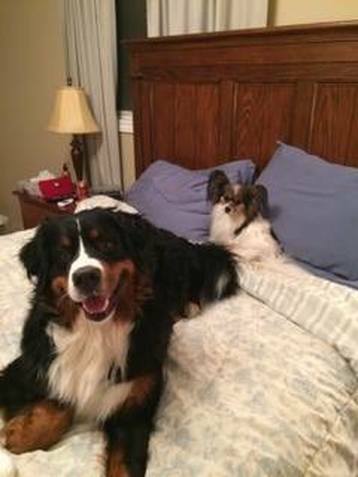 Since Joy got sick in the first week of having her babies and we nearly lost her we decided to take her out of our breeding program. She was tested for a lot of things that got excluded but we do not know why she got sick. Joy is now retired and lives with my friend. She comes home regularly and we are still very much part of her life. 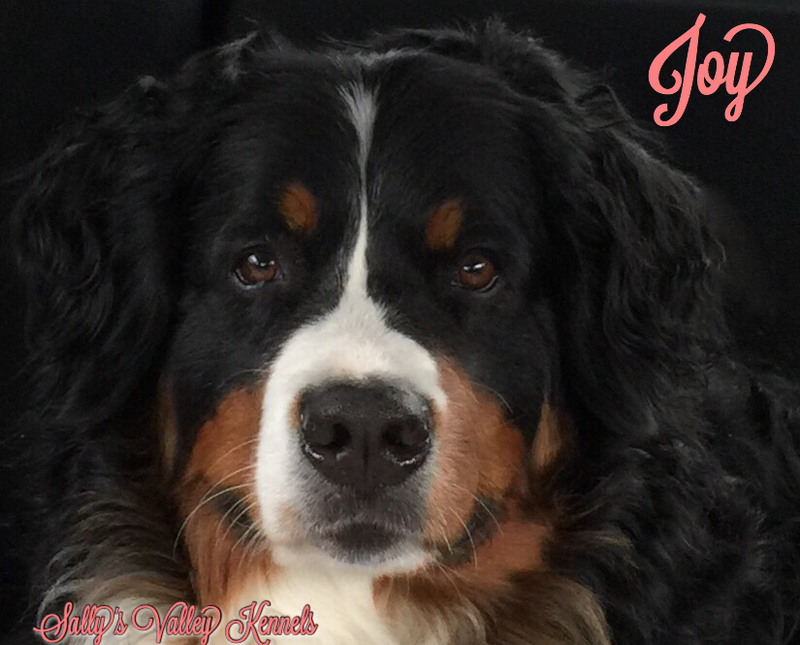 Love our Joy Joy!